Back at the GDC in March, Crytek made the announcement they would be releasing the full engine source code under a “Pay What You Want” model. – EULA: I usually give ESRB ratings as an example. If your game would get a “M” (or 18 in Europe), it is fine. If there is content that would require it to be rated “Adult’s Only”, chances are it violates our EULA. 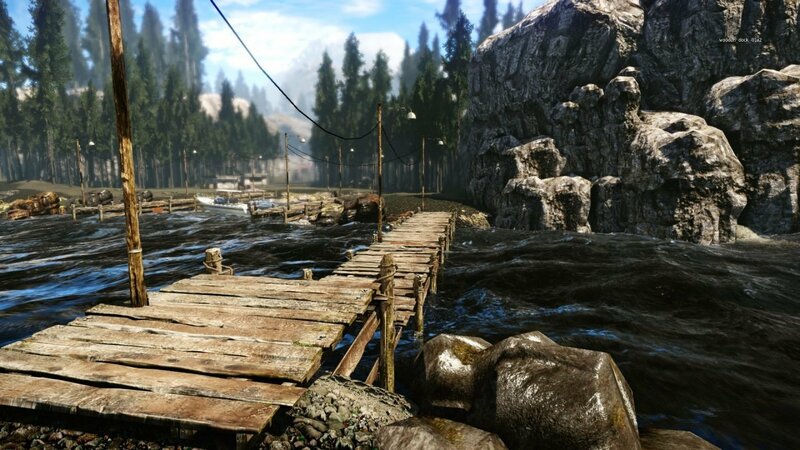 CRYENGINE was originally developed by Crytek as a technology demo for Nvidia. Realizing the potential of the engine, Crytek turned it into the first Far Cry video game.